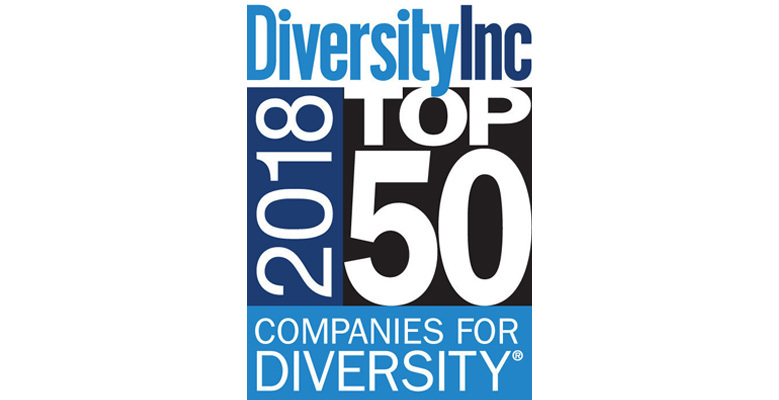 Congratulations to our partners who were named amongst the nation’s Top 50 Companies for Diversity List that hire, retain and promote women, minorities and people with disabilities, LGBTQ+ and veterans by DiversityInc. DiversityInc’s extensive annual survey, established in 2001, yields an empirically driven ranking based on recruitment, talent development, senior leadership commitment, and supplier diversity. The DiversityInc Top 50 list is derived solely from corporate survey submissions. Companies are evaluated within the context of their own industries. A special congratulations goes to our partners Johnson and Johnson, Marriott and AT&T for being amongst the top three companies on the list in respective order.